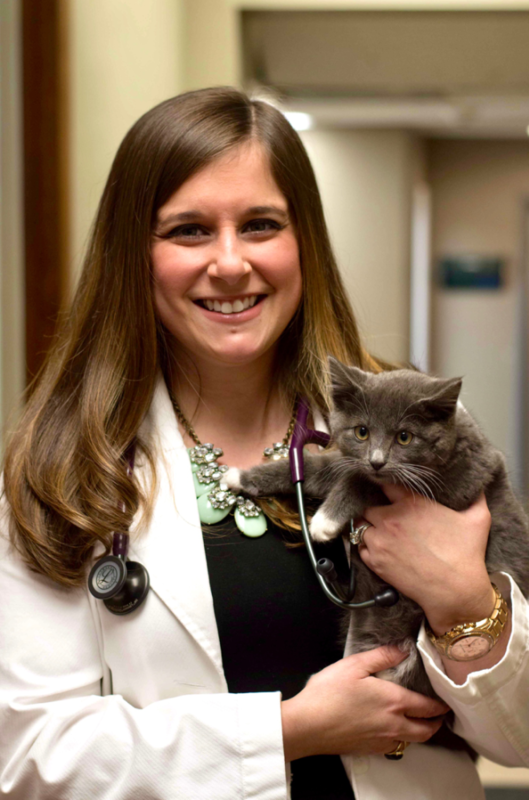 Microchip March, Seasonal Allergies, and More! The American Humane Society estimates that 1 in 3 pets will go missing in their lifetime. This statistic may not be important to you until your pet is the one missing. Microchipping significantly increases your chances of reuniting with your lost pet. Here are some important facts about microchipping. Anesthesia is not required for a microchip implant. The procedure is performed in our clinic and is simple and similar to administering a vaccine or a routine shot. For about the cost of a tank of gas, you can provide your pet a simple, effective way to be identified and reunited with your family. During March, we're giving $20 off microchipping; you only pay $34.99! Do Cats Need to be Microchipped? Cats often do not wear collars and may not have any other form of ID. A recent study showed that less than 2% of cats without microchips were returned home. However, if a cat is microchipped, the return-to-owner rate is 20 times higher than if the cat was not microchipped. Mindy, the Boston Terrier pictured below, went missing in 2002 from her home in Fort Myers, FL after she was stolen during a burglary. 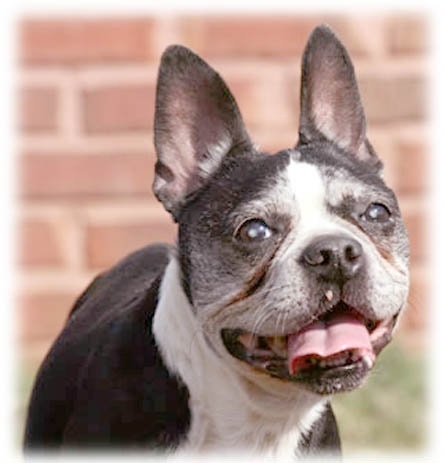 Five years later the Birmingham Boston Terrier Rescue was notified of a Boston who had been found in Georgia and was going to be put to sleep. Thanks to the BBTR and the microchip in Mindy, she was reunited with a very happy family who was still celebrating her birthday each year while she was missing. Microchipping works! For more information about microchipping check out the short video on our website or call the clinic at 967-7383. Mindy - A microchip success story. Each Monday we'll post a notice on our Facebook page asking you to reply with a picture of your pet showing off their previous week's grooming from AVAC. Then, LIKE & SHARE your pet's picture. The pet with the most LIKES & SHARES by the end of the month will win 50% off their next grooming. The winner will be revealed on Facebook by the first of each month. You must FOLLOW our Facebook page to be eligible. 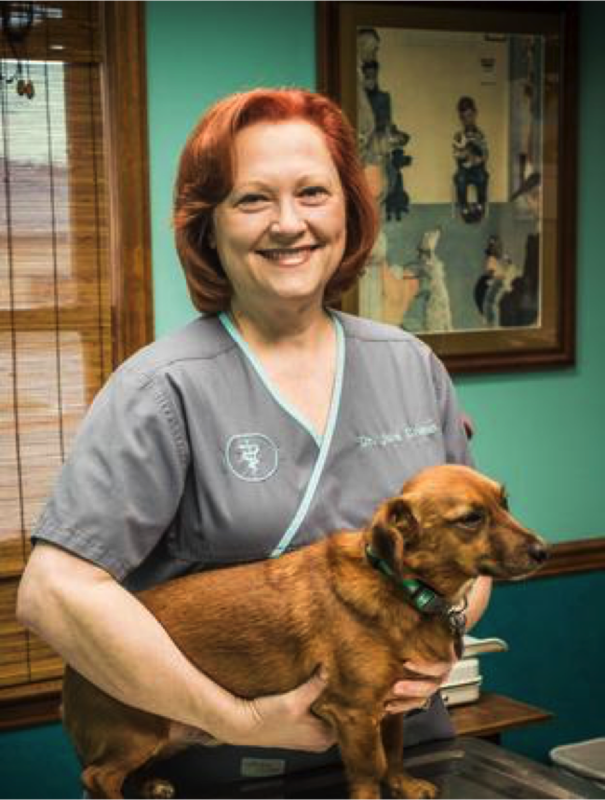 *Winners must redeem their discount at Altadena Valley Animal Clinic within 30 days. All results are final, and discounts are not transferable or redeemable for cash. Discounts cannot be combined with any other specials or promotions. Winning pets are eligible to enter once every 6 months. 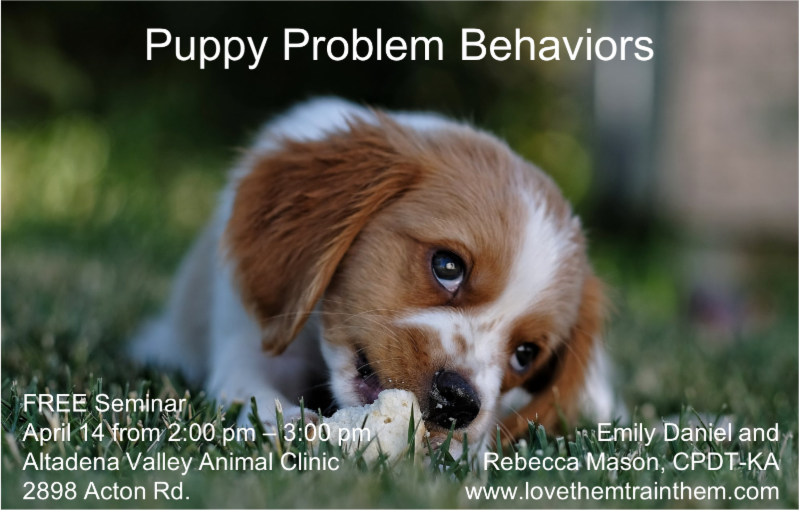 Join us for a free seminar on potty training, nipping, chewing, and jumping up. Plus, learn about our training course offerings! This seminar is "humans-only." Please call 967-7383 to reserve a spot! The signs of spring are beginning to show all around...warmer weather, budding plants, and increased pet allergies. Just like people, pets can suffer with severe allergies too. Most allergies are the result of food, fleas & ticks, or seasonal triggers like grass and tree pollen. Pet allergies can take the form of respiratory problems but more often cause skin irritation and inflammation. Here are a few signs to look for if you suspect your pet is suffering from allergies. Help provide your pet relief from their allergy symptoms by considering the following. 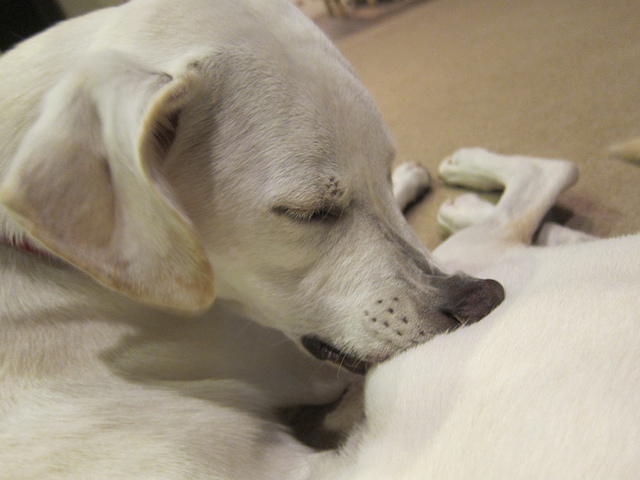 In the past, we were limited to only a few medications to help our itchy pets. These included antihistamines (Benadryl, Zyrtec, etc.) and steroids (cortisone), which often came with unwanted adverse effects. Thankfully, today we have some great options that are safer and more effective at managing allergic symptoms. Apoquel is a daily oral medication that quickly and effectively relieves itch associated with allergic skin disease with very few side effects. It works as fast as a steroid injection and is much safer to give your pet long term. Cytopoint is different from traditional drugs that treat itch. 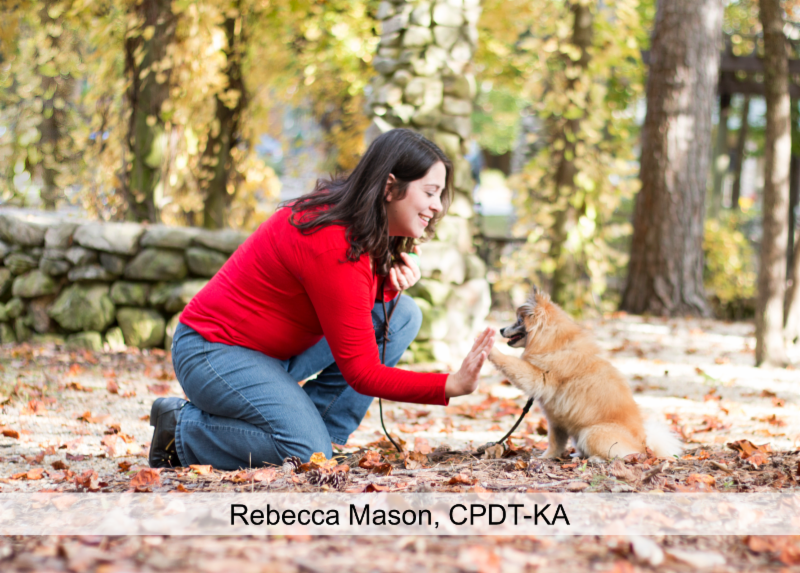 It is a biological therapy-a type of non-pharmaceutical treatment that works like your dog's immune system. Cytopoint contains engineered antibodies very similar to a dog's natural antibodies. In this case, the antibodies in CYTOPOINT have been designed to specifically target and neutralize one of the main proteins that sends itch signals to your dog's brain. This helps reduce scratching so the skin has a chance to heal. Cytopoint is an injection that your veterinarian gives your dog once every 4 to 8 weeks, as needed. For more information about these medications, you can visit: apoquel and zoetisus. Allergy symptoms can trigger excessive scratching and biting. Call 967-7383 to make an appointment. 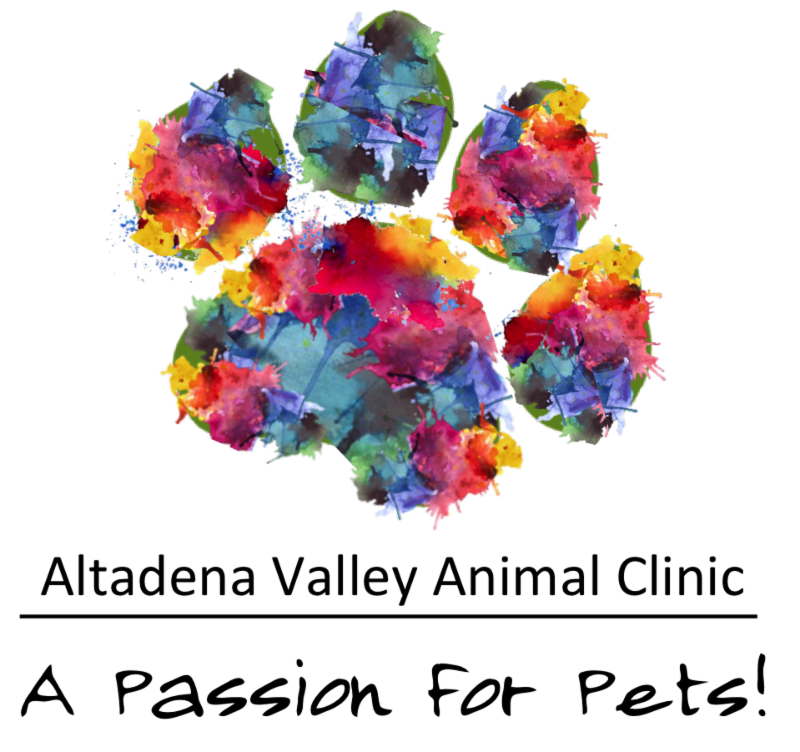 Pet Picture of the Month CONTEST! Louie wants to remind you to enter your pet in our Grooming Pet of the Month Contest. 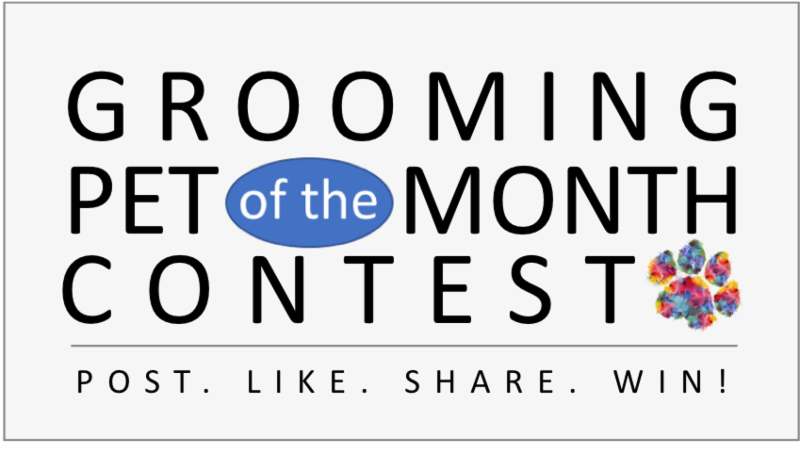 Monthly winner gets 50% off their next grooming. It's easy, fun, and Louie approved. 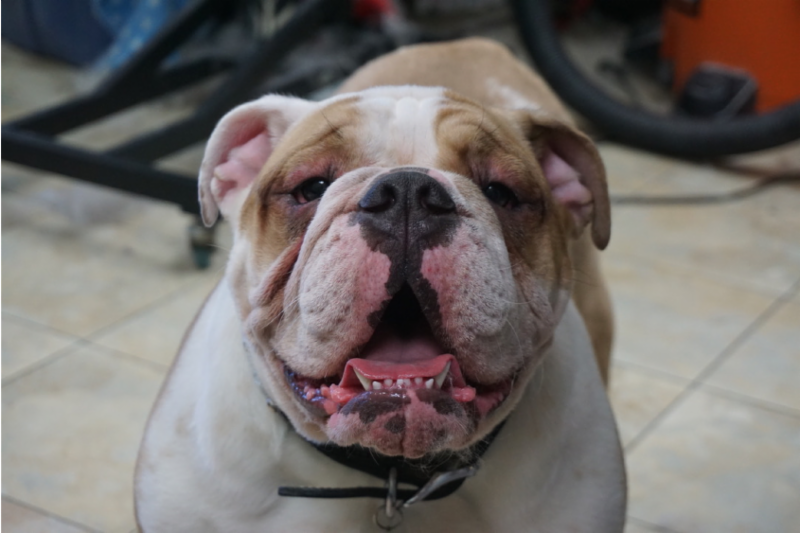 Get all the details on our website or at the clinic, and tell them Louie sent you.